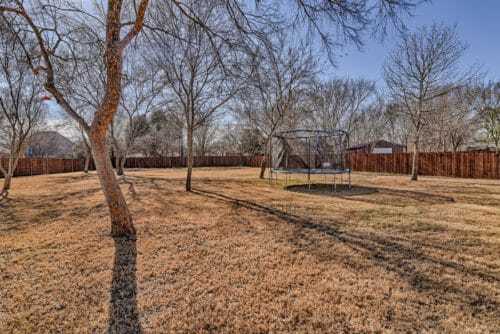 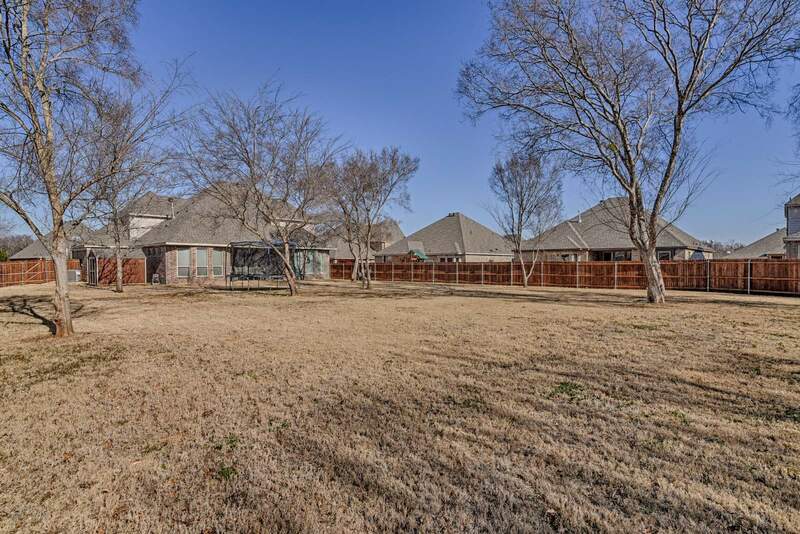 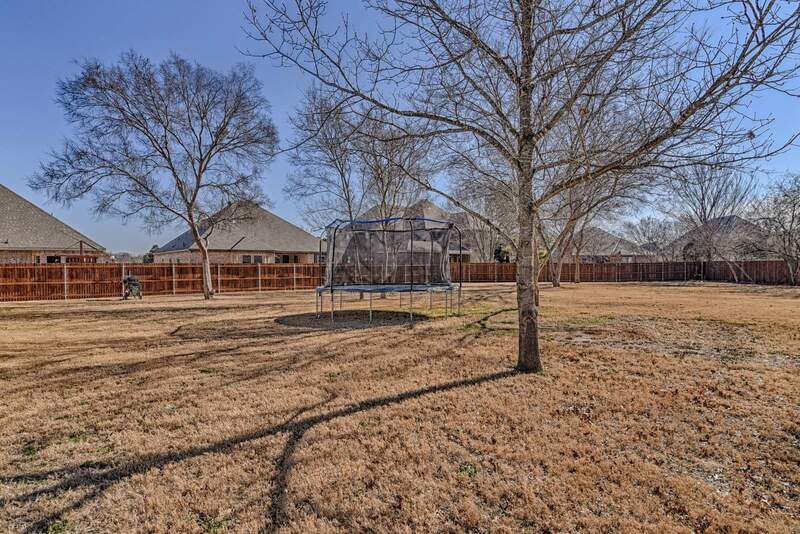 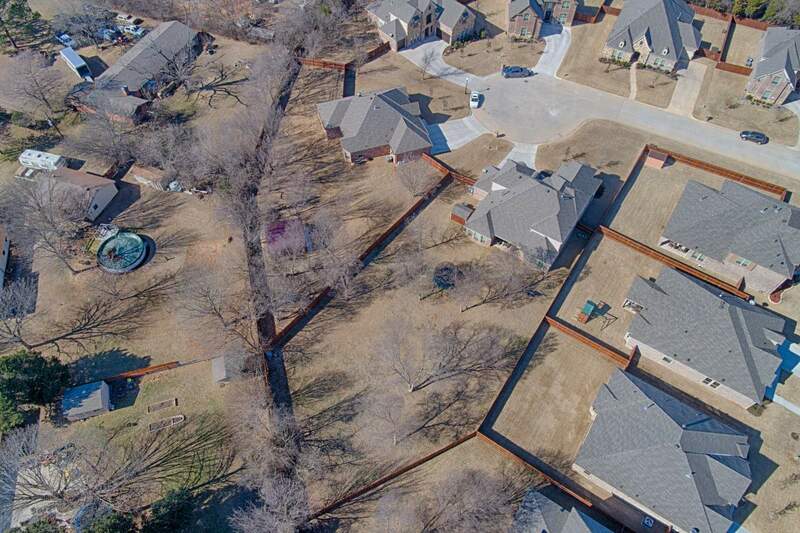 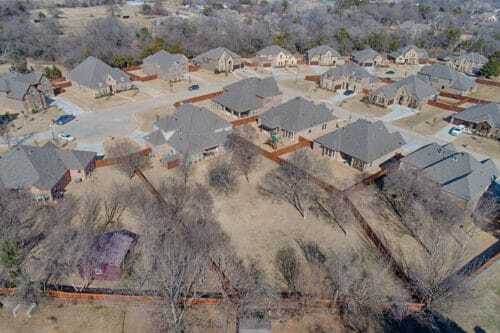 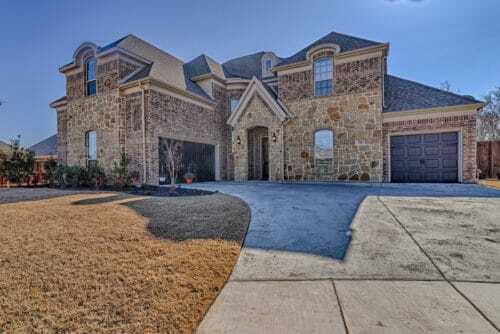 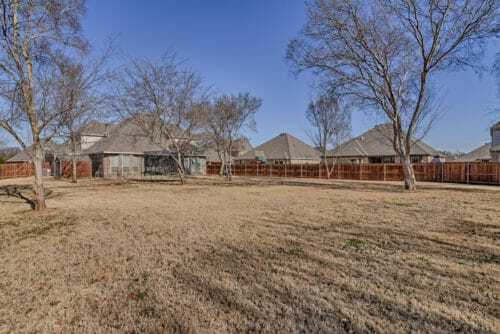 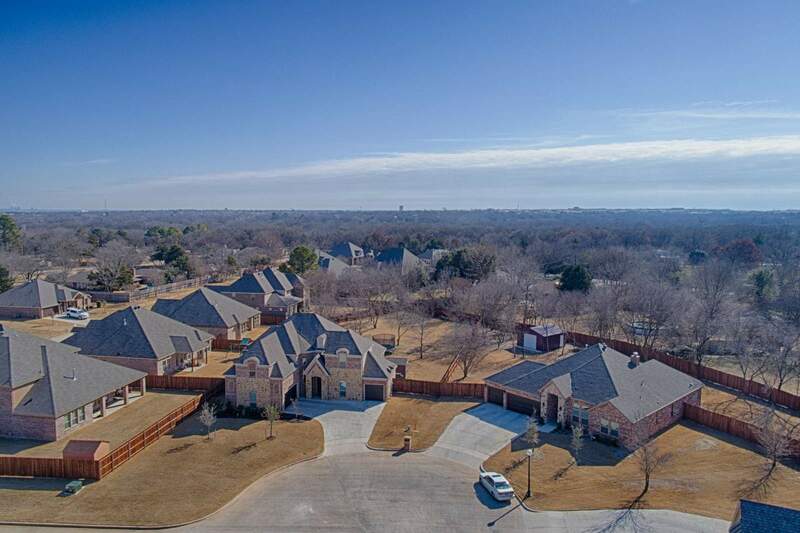 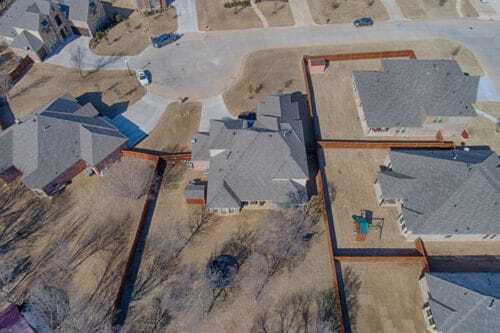 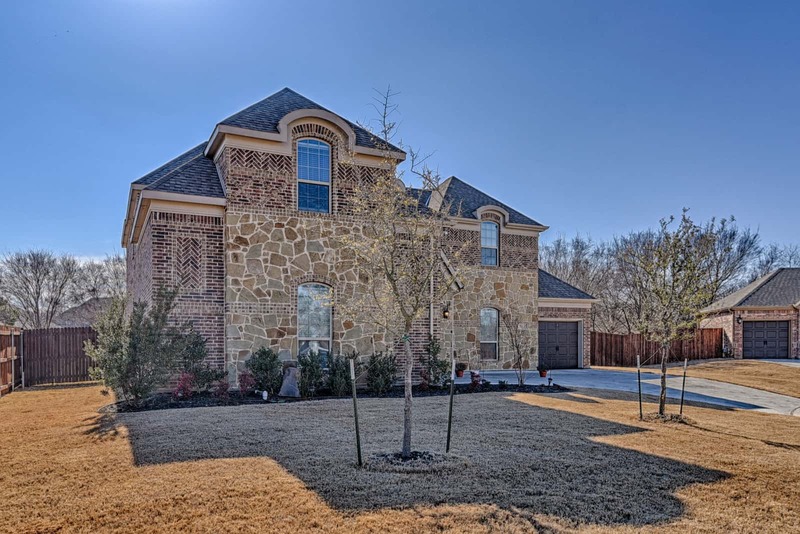 Welcome to 704 Elm Creek Circle Mansfield, TX 76063! 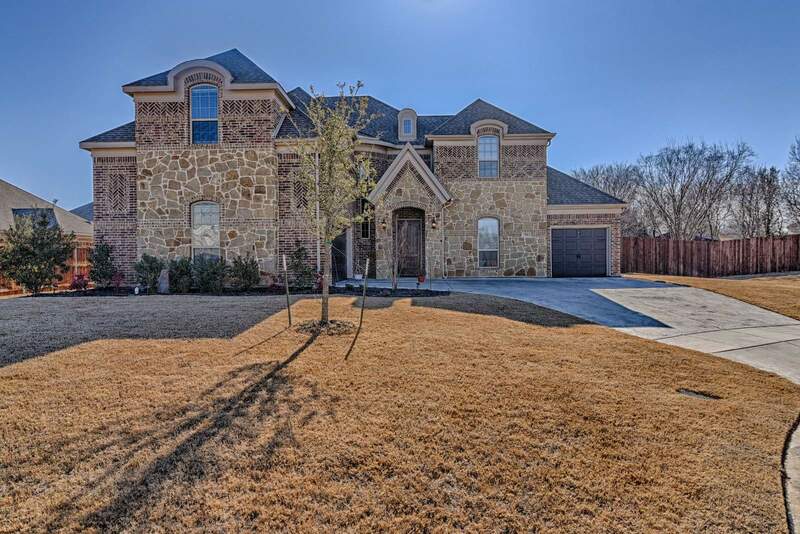 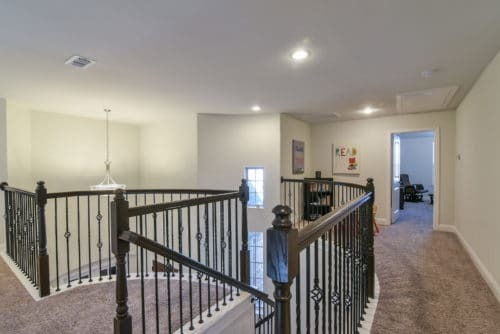 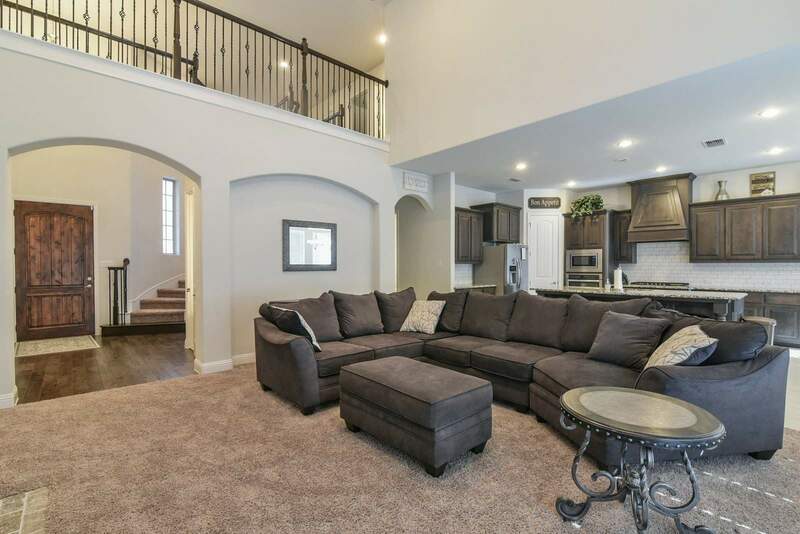 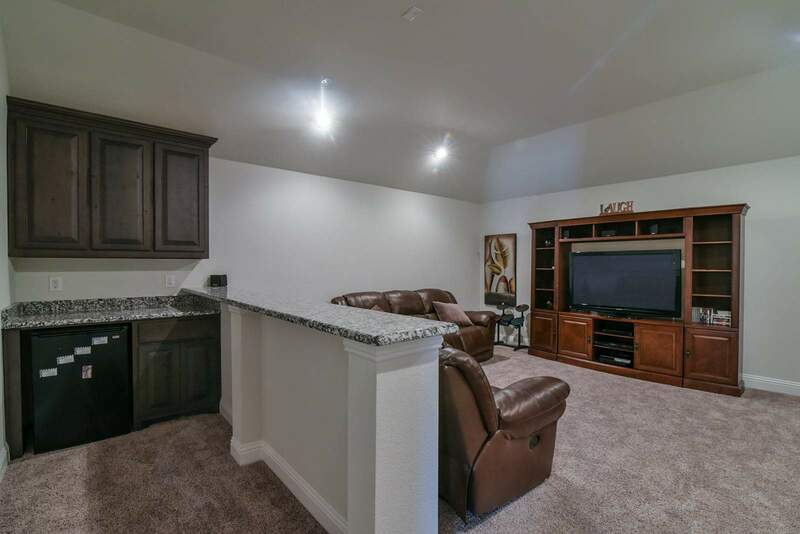 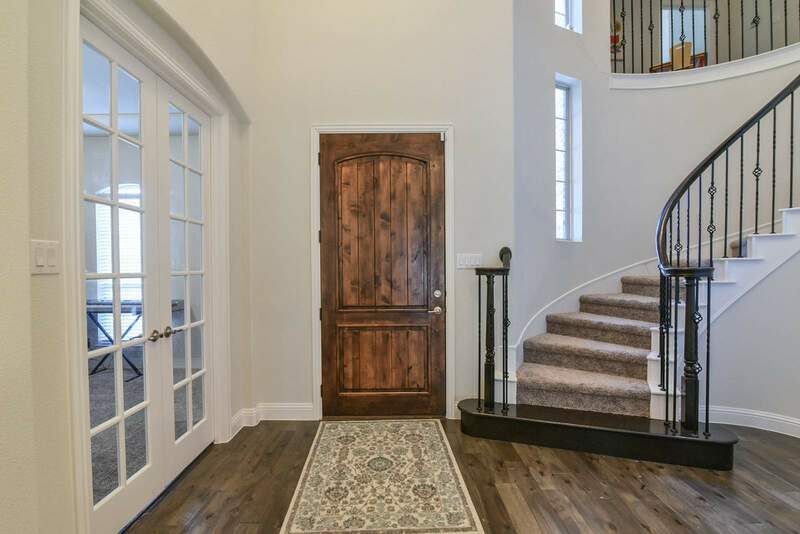 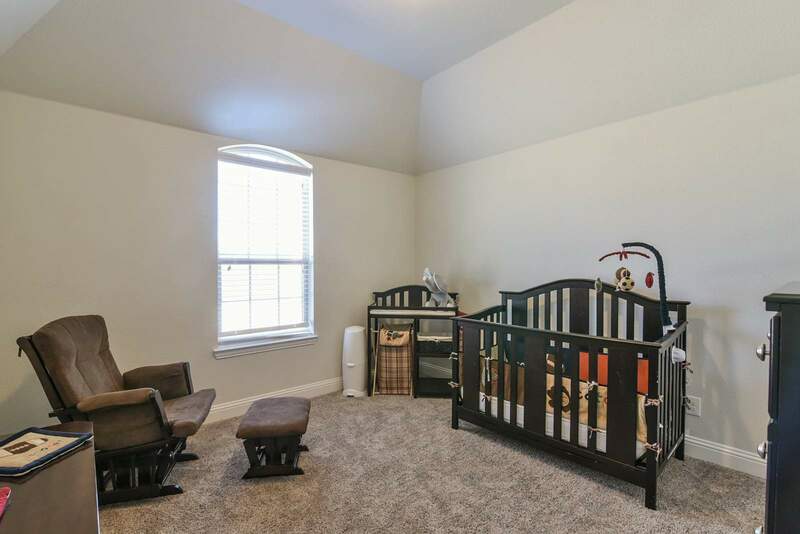 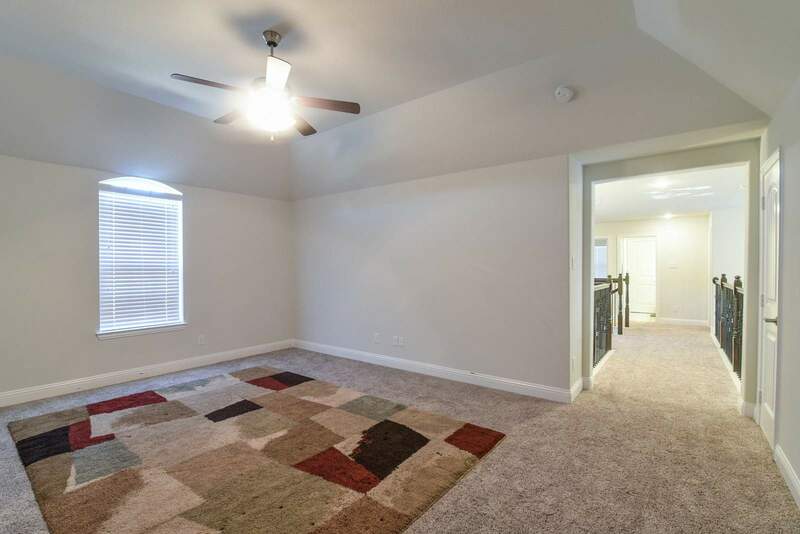 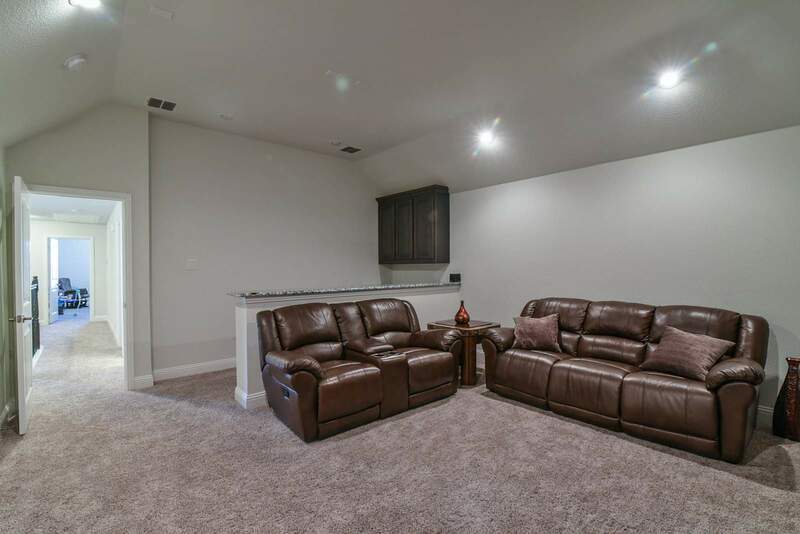 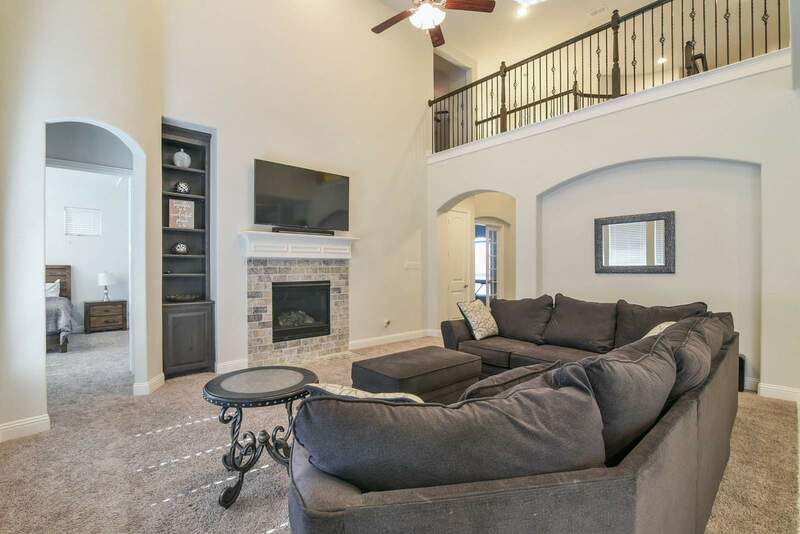 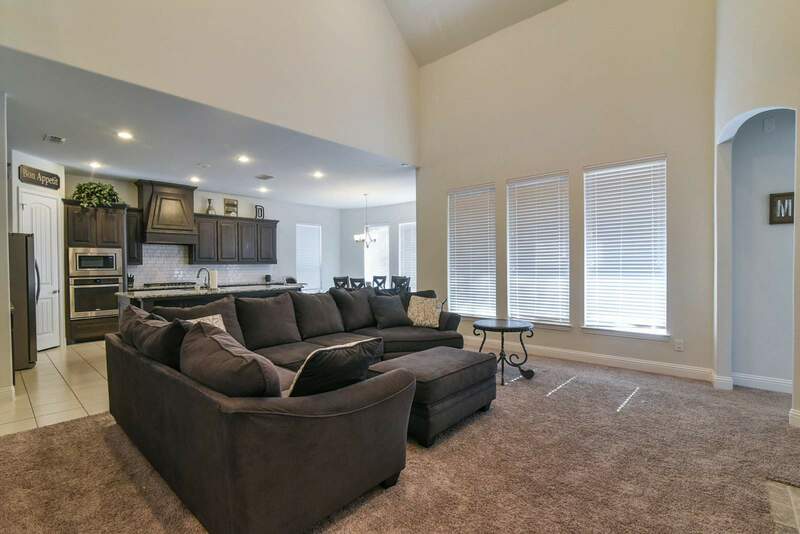 Immaculate, Impression Home, just over 4 years old, 4 bedroom, 3.5 bath, home with game room, media room and study! 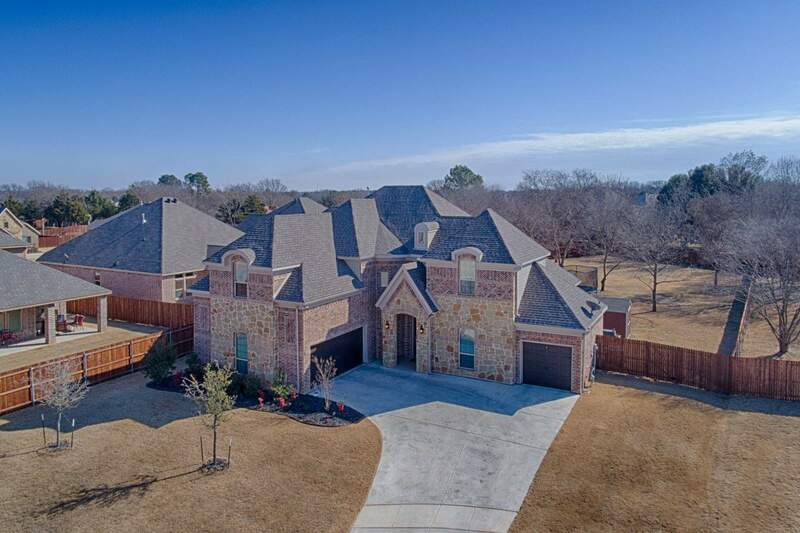 Pull up to an exquisite brick and stone exterior elevation on a cul-de sac lot situated on over a half an acre. 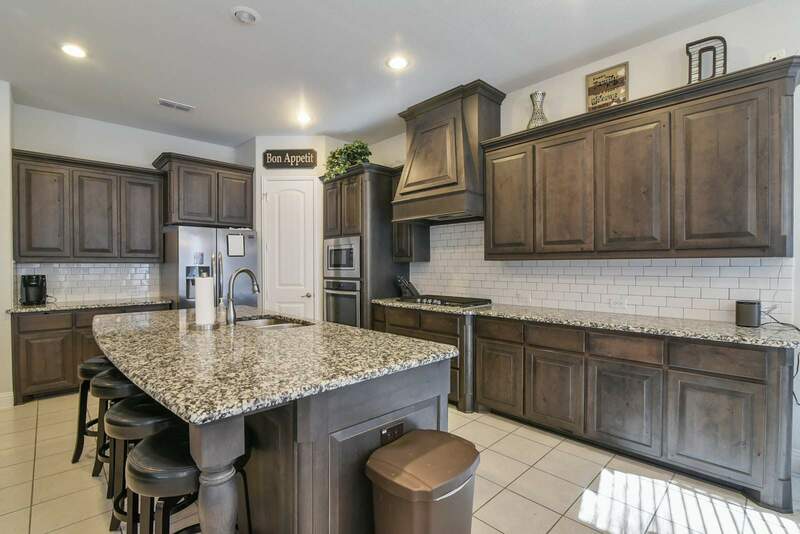 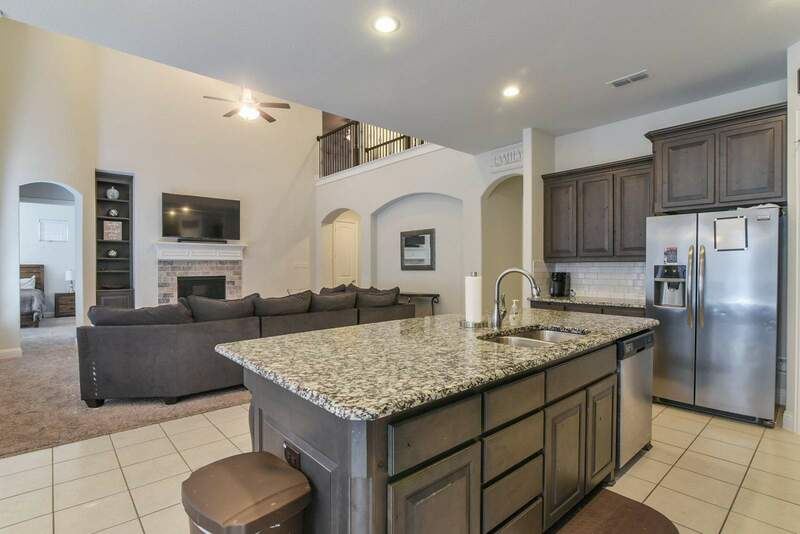 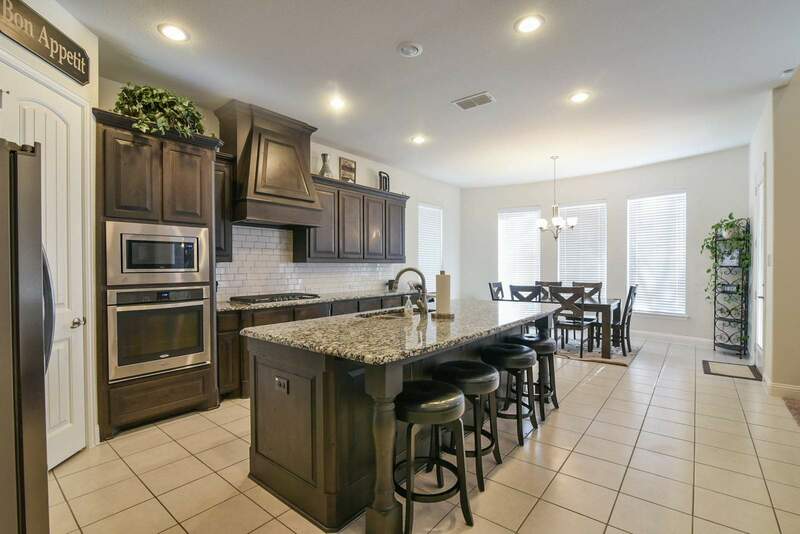 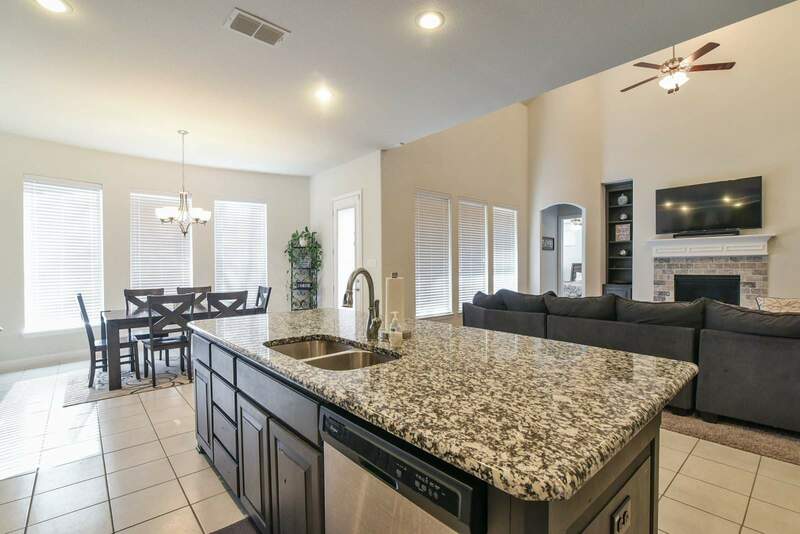 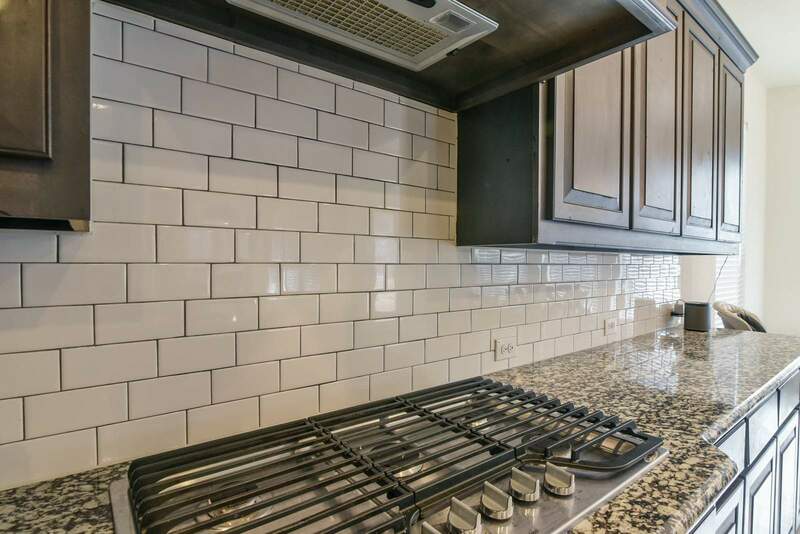 Gorgeous kitchen with gas range, granite countertops and a huge eat in island overlooking an oversized living area! 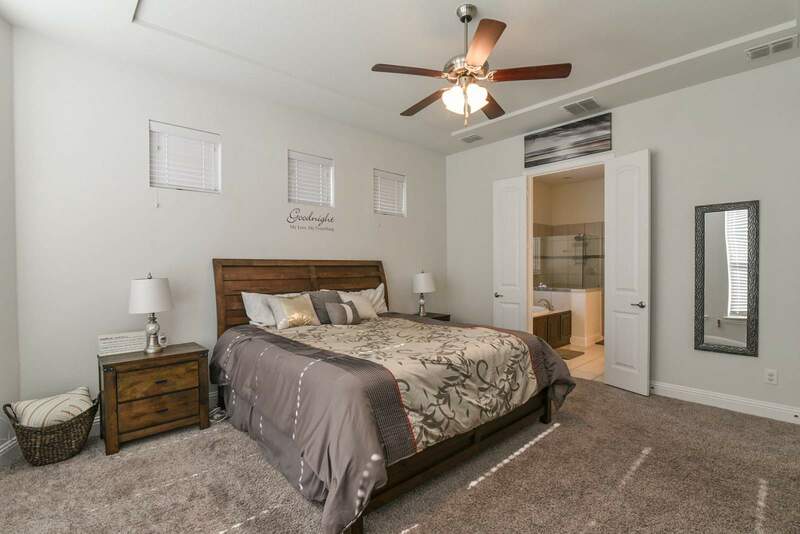 With the master plus an additional bedroom downstairs this house is ideal for multi generational living! 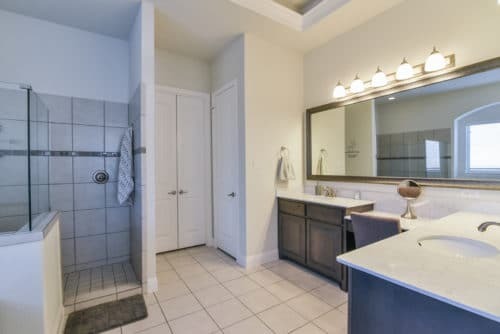 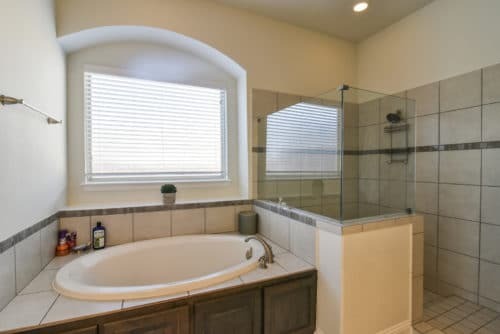 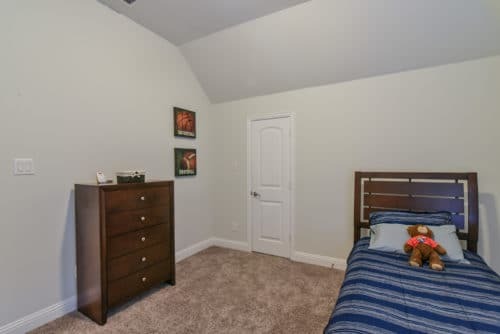 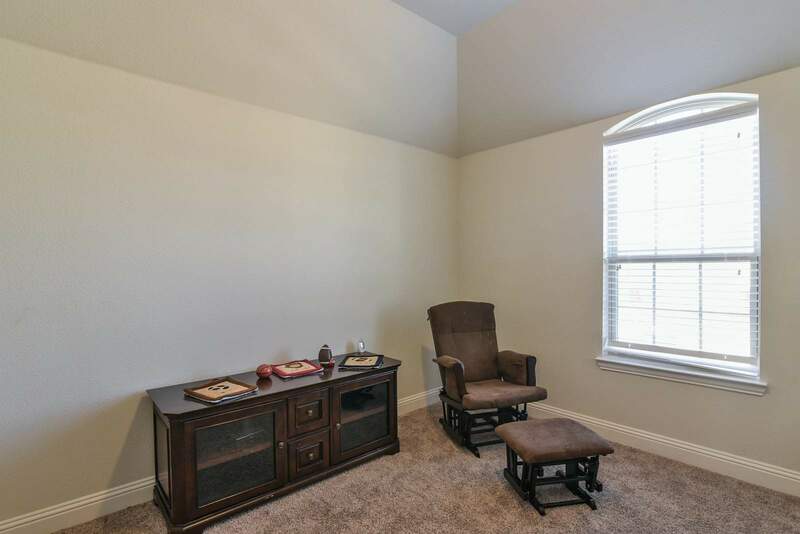 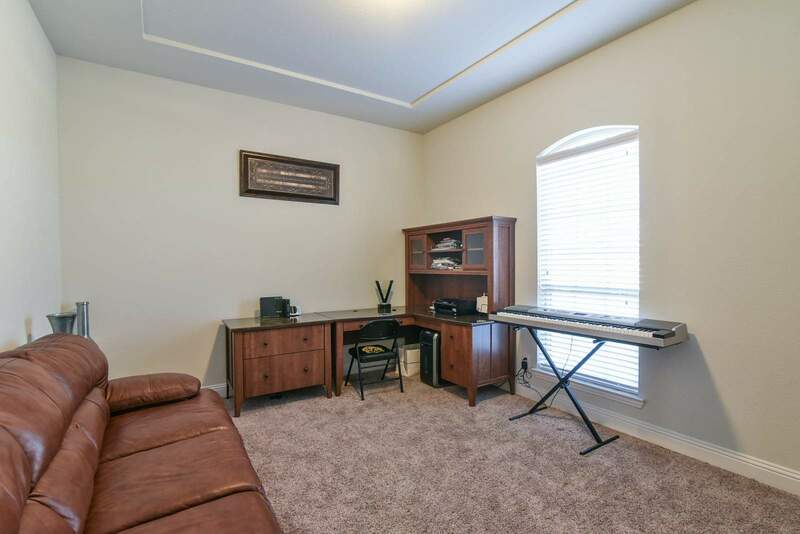 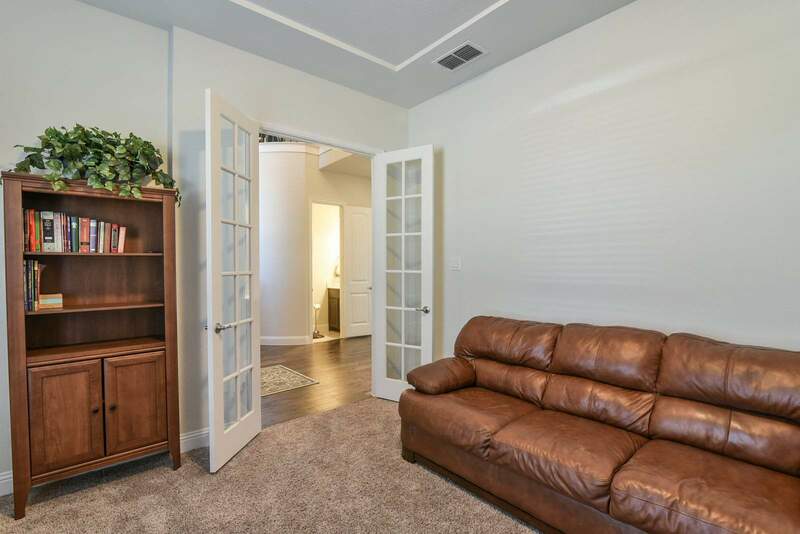 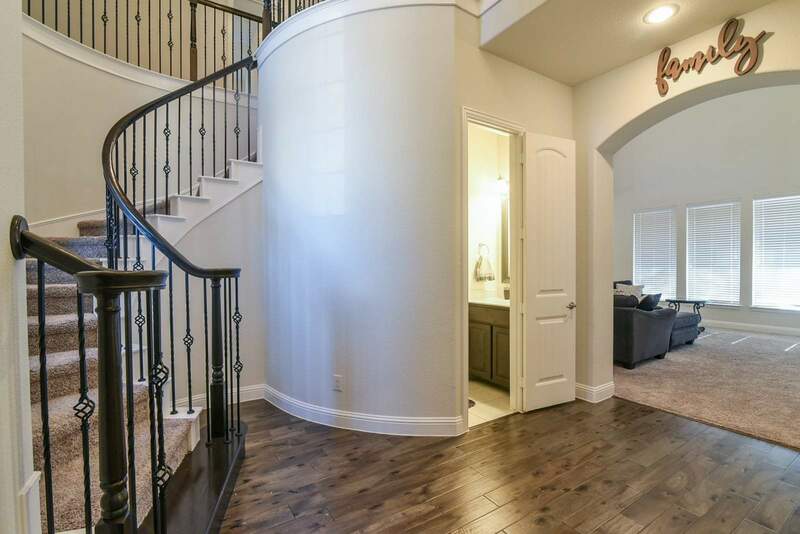 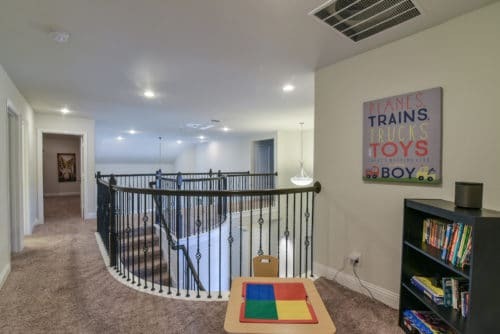 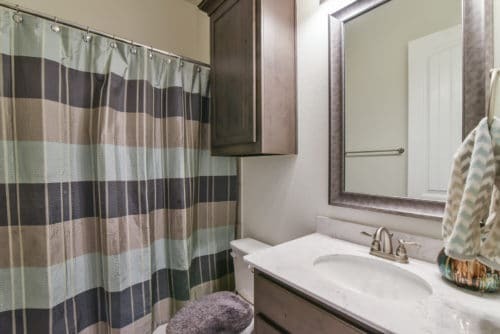 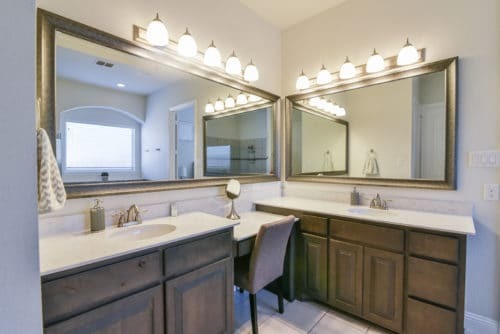 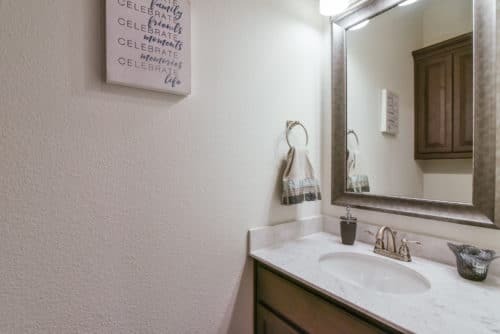 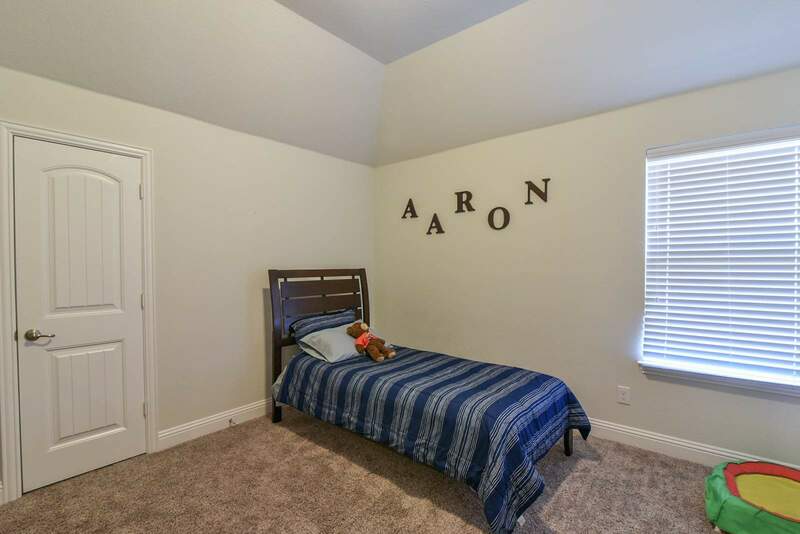 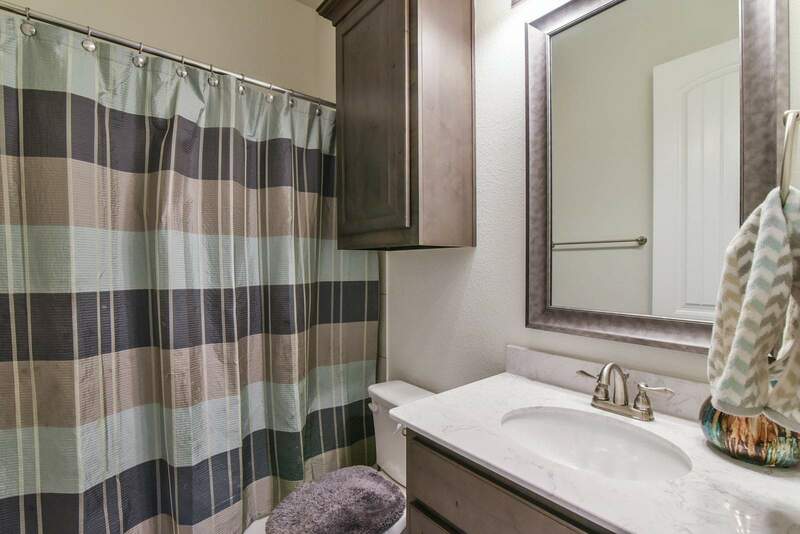 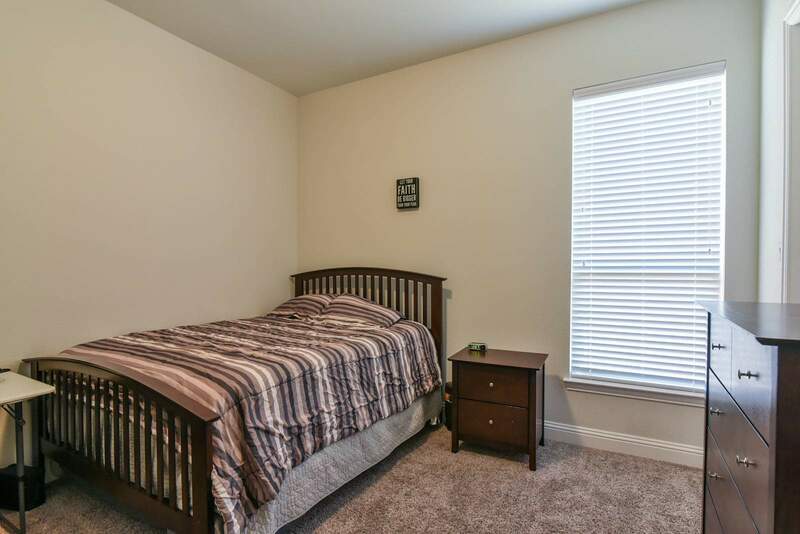 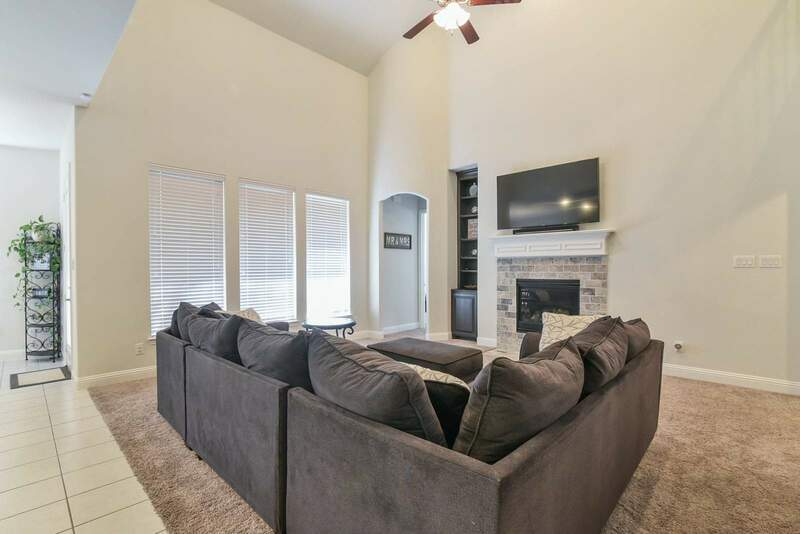 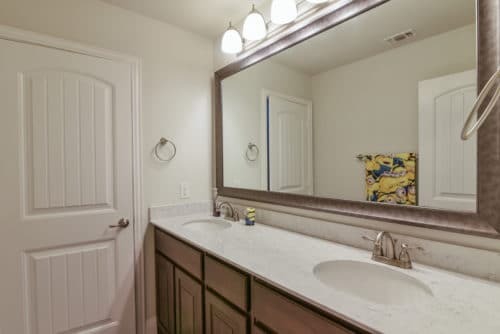 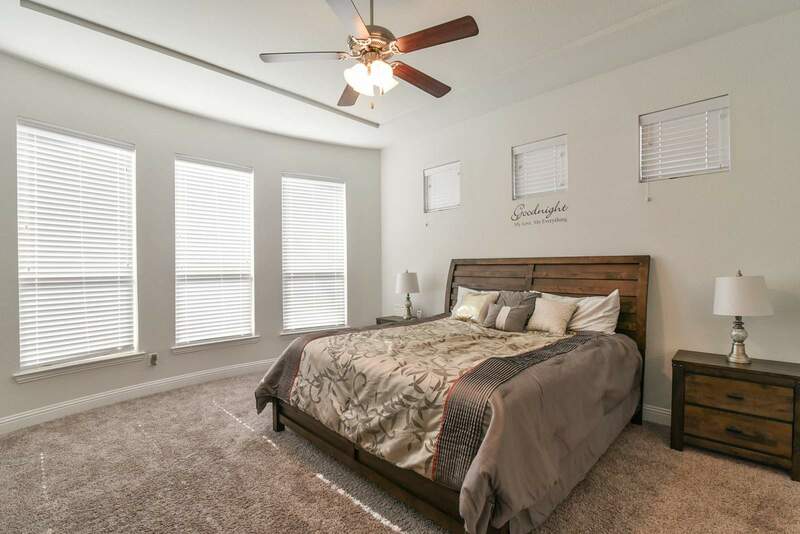 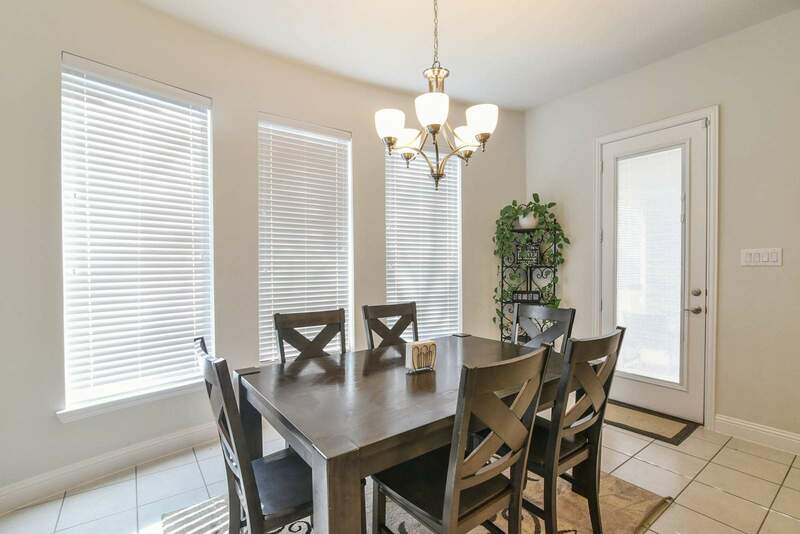 This adorable community give you the best of both worlds, a private neighborhood just minutes from major retail shopping, schools and medical facilities. 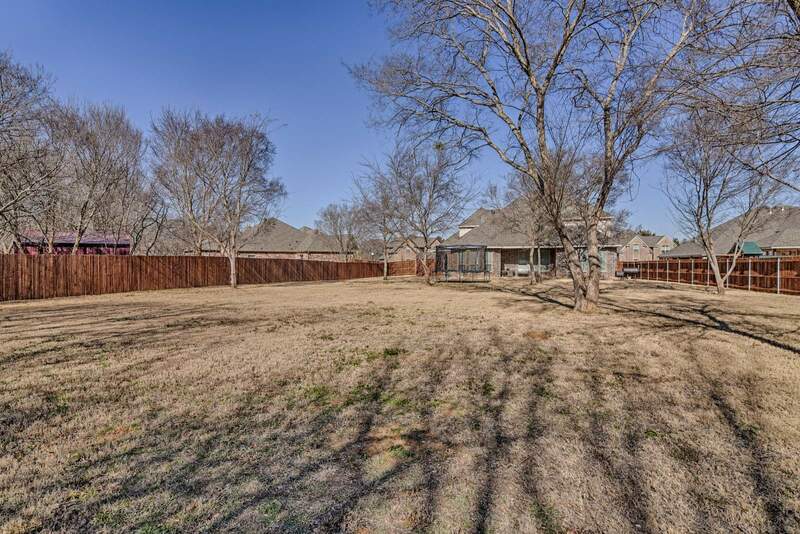 The oversized lot brings endless opportunities for future outdoor living. Don’t miss your chance to see this beauty!